Home Tecnología	The future with 5G technology, disruption in sight. We thought of the 5G as an amazing technology, but relatively distant from the application and its use in the consumer and industrial world. After the 2019 edition of the Mobile World Congress, the reality is that we will soon see this technology more present, although we will be surprised that it will manifest in ways we have never seen before. 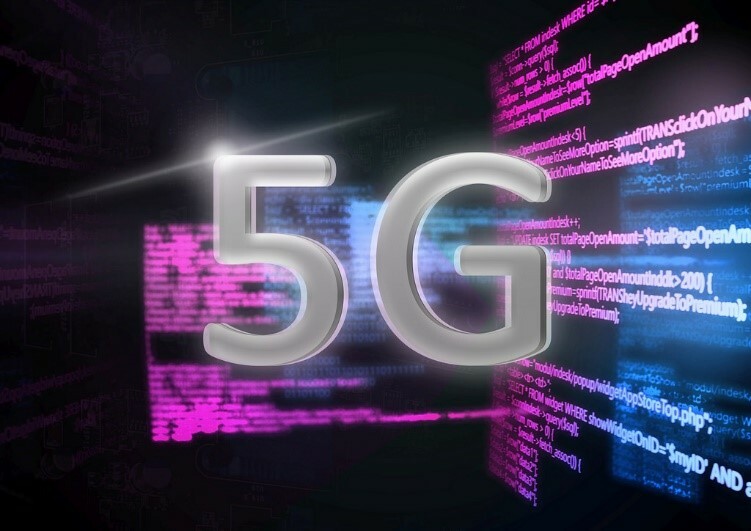 The initial phase of 5G technology standardization was completed last June 2018, called 5G Version 15, thus beginning preparations to update networks worldwide. While the change and improvement in smartphones will be small, the potential for commercial and industrial users is unprecedented. Low latency: It refers to the delay between the request for information and the moment the transmission begins. This will improve when falling below 10 milliseconds, reaching 1 ms, compared to the 50 ms needed by 4G LTE. This might seem like a small improvement; however, it is a breakthrough to achieve an immersive virtual experience. It is key to the development of emerging technologies such as autonomous driving, virtual and augmented reality, as well as video games. Density of devices: It is expected that the network can connect up to one million devices per square kilometer. This is a 100 times improvement to what we know now (4G). Key to the development of Internet of Things applications, which depend on networks that can handle a large number of smart devices and manage the information they generate. Speed, capacity and other improvements: We are talking about a broadband 1,000 times faster per unit area than current technologies. A shipping rate of up to 10 Gps, 10 to 100 times better than 4G and 4.5G networks. The goal is to achieve coverage of 100% of the territory, availability of 99.999% and a reduction of 90% on the network energy consumption. Dynamic spectrum access: It is about the “network segmentation” or dynamic allocation of network capabilities based on application needs to define service qualities. This allows network owners to customize the product offering, in order to create ideal solutions for the end user instead of selling a generalized product. Probably the operators will soon be able to offer customized solutions according to our needs as a consumer or company. Different qualities of services will arise, while the remote surgeon service or the autonomous driving should be a priority, always guaranteeing coverage, bandwidth and response time, there are many services that will not be so critical. 5G Version 15. Goes into action. 5G Version 15, as mentioned, was completed in June of last year. Now the implementation stage will begin, U.S. operators will be the first to use it in select markets. Throughout 2019, releases will be made in Japan and South Korea, as well as the first smartphones for the consumer. Europe, China and other major markets will start after 2020. Integrated modules for sensors, cars and other IoT / M2M applications will also be available as manufacturing economies scale and chipsets costs improve. In Barcelona, Camp Nou will be the first stadium to offer the 5G experience to the spectators. Announced at this year’s Mobile World Congress, together with Telefónica, they will implement it in the stands and on the play field itself. Connected or autonomous vehicles with the possibility of predicting maintenance needs, location or autonomy. Avoid real-time traffic, improve the management of logistics fleets, etc. In this case, low latency and a large bandwidth are necessary, since milliseconds are vital to prevent collisions, as well as the need to manage the amount of data that is produced, since they are huge. Smart manufacturing can take advantage of Big Data to optimize production and manage the inventory of inputs. Also, manufacturers can use wireless connectivity with low latency to monitor environmental factors, automate processes, manage inventory, as well as the supervision of the product from the raw material until it is finished. Cities can incorporate technology and solutions to improve services, conserve their resources, generating systems that improve the lives of citizens. 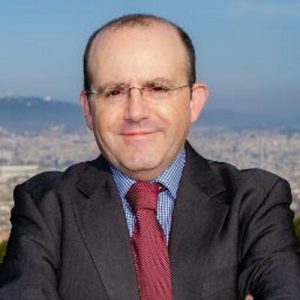 There are already several examples of Smart Cities globally, however, with the addition of 5G, it will be possible for more cities to implement new initiatives, given the lower cost of installing, maintaining and updating a wireless network. The solutions range from traffic coordination, water and air quality monitoring, emergency alerts, critical infrastructure sensors such as bridges and roads, among many others. The possibilities are vast and now they are closer. The biggest obstacle will be the ability of companies to deploy the new 5G networks, as well as regulations in the countries to make this technology available in a short time. In my opinion, I think that being a strong technological change that arrives in a relatively short time after people and entities have just adapted to mobile technology; it will be difficult to “shake up” again the comfort of the known, to re-enter the torrent of possibilities that 5G opens. However, after the obstacle, for sure, will be seen implementation, because in the end, the scoop of this competitive world remains the same: Adapt and innovate. How to implement Blockchain in logistics? 6 Real examples.